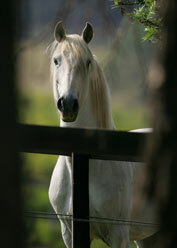 The rolling lush hills of a former coffee plantation are now home to 450 of the finest Lusitano horses in the world. 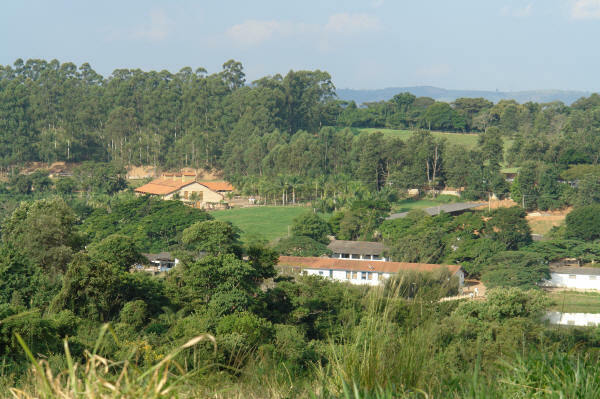 The Interagro stud farm is situated just outside the small town of Itapira, an hour and a half away from the bustle of Brazil’s city of São Paulo. 450 hectares of picturesque countryside are divided up into paddocks surrounding the center of the stud farm where indoor and outdoor arenas; dressage ring in official dimensions, a breeding facility and the stallion barns are located. A tour around the farm will show the mares and young horses grouped in different pasture divisions. In one of them, weanlings are prepared to be sent to the secondary farm only 15 minutes away, where they remain until the age of 3, returning then for breeding and training. 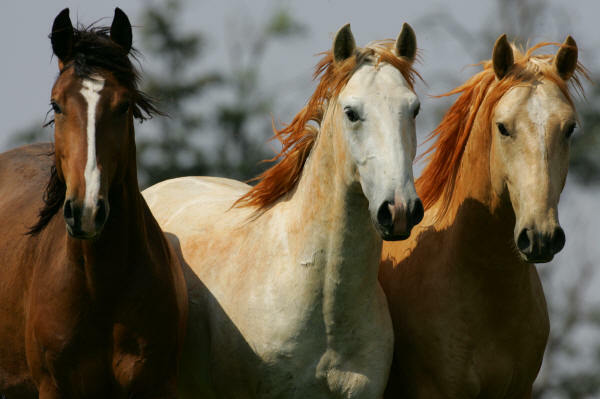 The mares are kept in groups of some 20 per field. The colts are turned out together in another pasture and the stallions are often grazing in individual paddocks close to the stallion barn. Certain stallions are allowed to run with the mares during the breeding season, reflecting Interagro’s intent to respect nature’s role in the procreation of these magnificent horses. A horse with a kind temperament is on the wish list of many an aspiring rider. At Interagro this is something the staff enjoy on a daily basis. 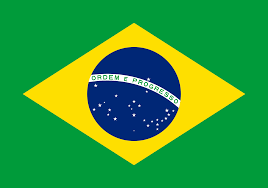 One of the things that struck the publisher of Sidelines – a national US equestrian newspaper – Samantha Charles, on her visit to the Brazilian stud farm was exactly that. The importance placed on nurturing this gentleness in the horses at Interagro is reflected in the work methods of the stud’s employees. The kindness and calmness of the staff’s approach is impressive. There is never a harsh word or a heavy hand involved in the management of their 450 charges. Several of the stable hands are second generation employees and have learned the philosophy and practices at an early age from their fathers and uncles. Interagro’s Managing Director, Cecilia, has a love for Lusitanos that is hard to match – not bad for someone who does not like to ride horses and up until 15 years ago had just a passing interest in them. All that changed when she met the legendary Lusitano stallion Xique-Xique. 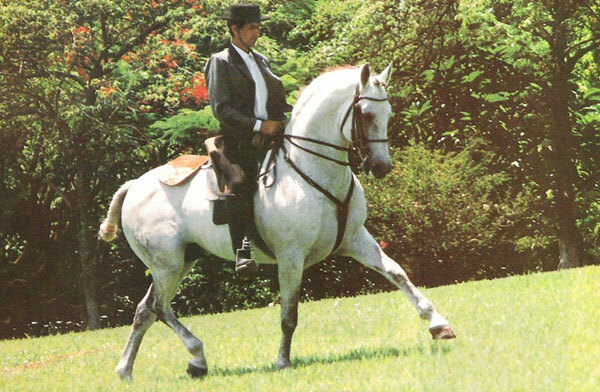 “Xique-Xique had all this folklore around him,” Cecilia reflected on the grey stallion that has become one of the most important influences of recent Lusitano history. “I never thought I could have a relationship with a horse like I had with him.” When Cecilia walked to and from her new office doing what she first perceived to be a ‘desk job’, Xique-Xique would watch her from his nearby paddock. (“He followed me with his eyes,” she explained. ) Soon Xique-Xique had captured her attention and her interest. It was the start of a long-term rapport with the stallion that carried over into a passion for Lusitanos. “I’m scared of riding horses,” she admitted. “But on the ground I brush them and hug them and I love to see them move. 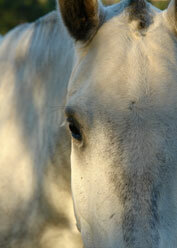 What I love to do is observe them in the pasture – not in the arena or in their stall. Cecilia had planned to be a vet before being offered the job at Interagro – a decision that changed her life and her interests. “It’s not just a job,” she said. “It’s a pleasure – a way of life. It’s fascinating to watch them – just look at their eyes. 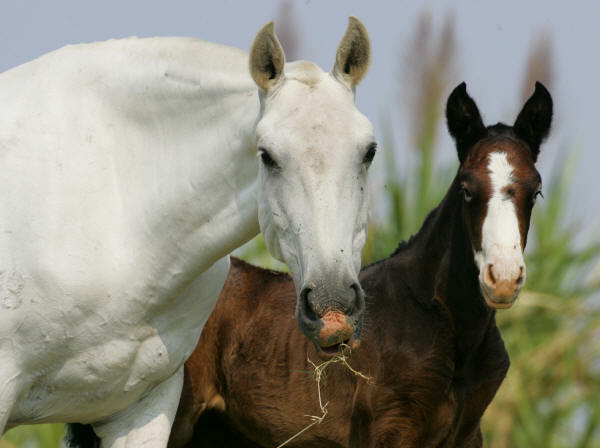 Xique-Xique, of the Veiga bloodline bearing the Quina brand was one of the most important stallions in the formation of Interagro’s breeding stock. Among his numerous notable offspring is Maverick Interagro, out ofVardasca, who was the first full Veiga stallion to be born and bred in Brazil. 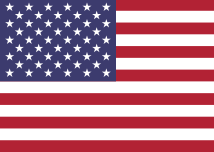 Xique-Xique is also the sire of a young Lusitano stallion, Montezuma do Mirantewho is currently in training in the United States with Grand Prix rider Silke Rembacz and successfully competing at 3rd and 4th Level dressage. Tuim, a CN stallion at Interagro has impressive breeding. 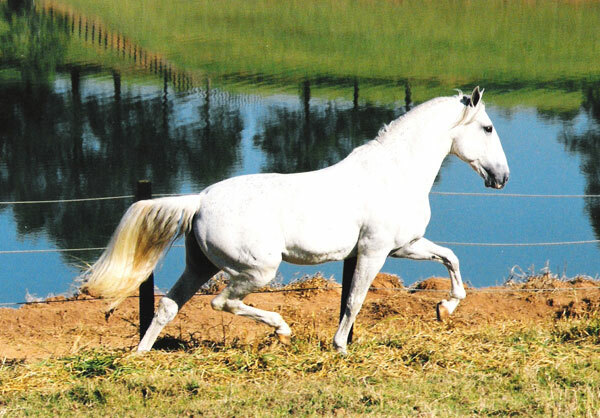 His sire, Innato (DLR) has produced offspring, highly respected at the most traditional Portuguese stud farms and his dam, Maquineta, was twice a granddaughter of the very famous dam Hucharia (CN) – one of the six “Leading Line Champions” in the Lusitano breeding.